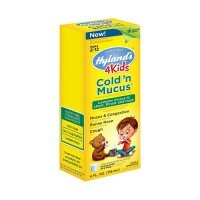 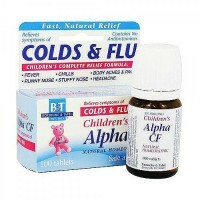 Soothes and comforts for dry hacking cough. 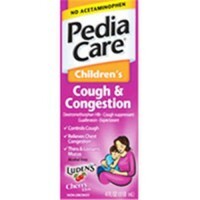 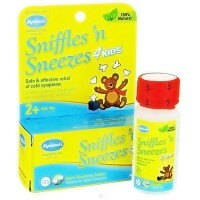 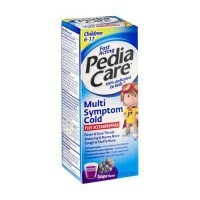 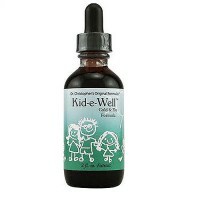 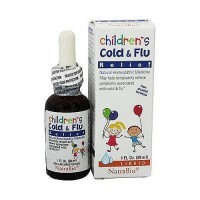 Kids cough relief soothes the cough reflex in the throat and lungs so mucus or irritations no longer triggers coughing. 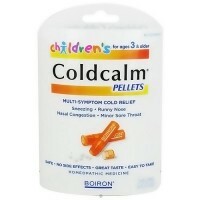 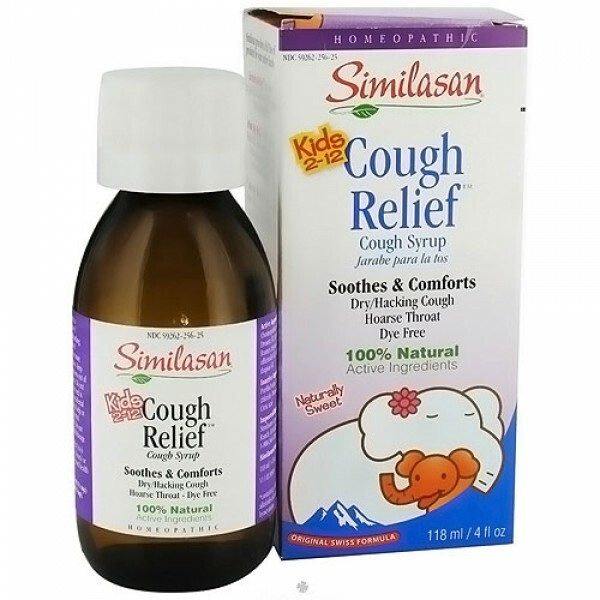 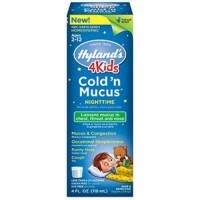 Temporarily reduce symptoms of dry/hacking cough and hoarseness due to colds. 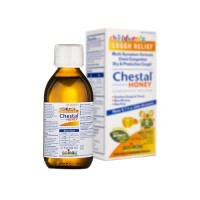 It use to stimulate the bodys natural ability to relieve the symptoms of a dry, hacking cough. 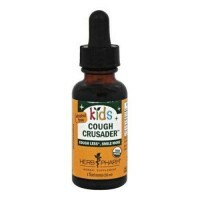 Active Ingredients : Belladonna (Containing 0.0000000016% Alkaloids Calculated as Hyoscyamine) (6X), Drosera (3X), Laurocerasus (2X), Rumex Crispus (4X), Senega Officinalis (6X), Verbascum Thapsus (6X). 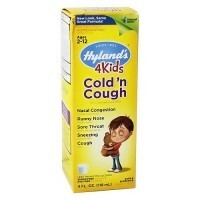 Inactive Ingredients :Purified water, Sorbitol, Sodium Chloride, Potassium Sorbate, Citric Acid. 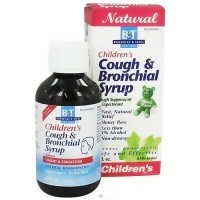 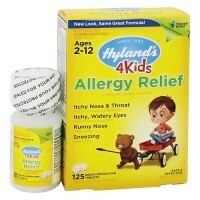 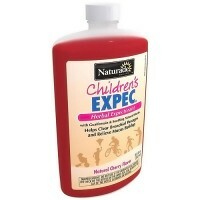 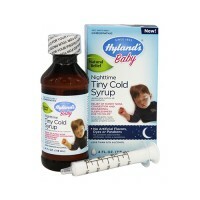 Age 2-12: 1/2 tsp (2.5 ml). 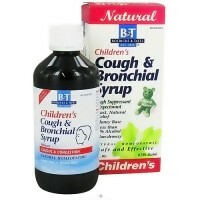 Age 12: 1 tsp (5 ml).